Mahabharata literally translates to “The Great tale of the Bharata Dynasty". The Mahabharata is an epic legendary narrative of the Kuruk?etra War and the fates of the Kaurava and the Pa? ?ava princes. 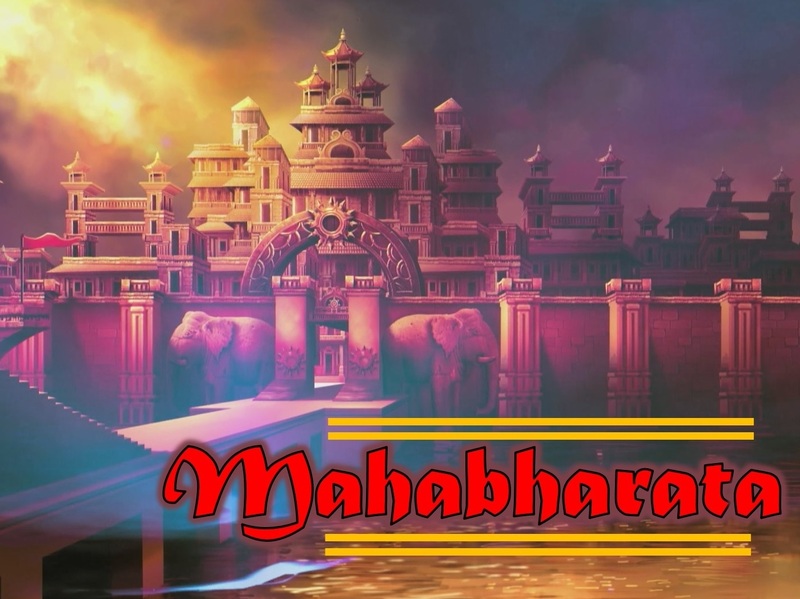 In the context of World civilization, the importance of Mahabharata is often compared to that of the Bible, the works of William Shakespeare, the works of Homer or the Quran. The core story of Mahabharata is that of a dynastic struggle for the throne of Hastinapura, the kingdom ruled by the Kuru clan. The two collateral branches of the family that participate in the struggle are the Kauravas and the Pandavas. The struggle culminates in the great battle of Kurukshetra, in which the Pandavas are ultimately victorious. The battle produces complex conflicts of kinship and friendship, instances of family loyalty and duty taking precedence over what is right, as well as the converse. Sony Pictures Networks India has carefully crafted a show perfect for the entire family, especially children, as it leads to a philosophical discourse of morality, virtues and nobility.